Every formula of the function calculus is either contradictory or can be satisfied within a countable infinite range of thought. General validity/Hilbert/Ackermann: Examples of formulas which are valid in each domain are all formulas that can be proved from axioms of a system. 1. 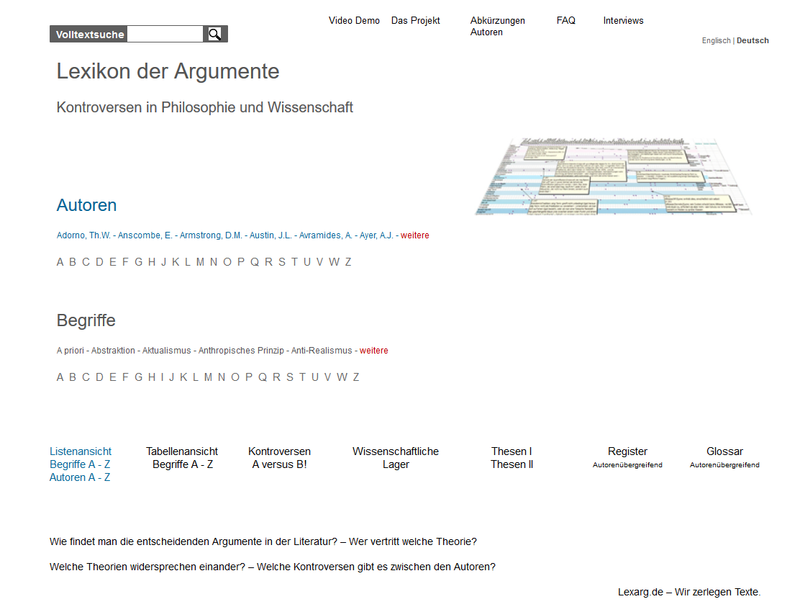 D. Hilbert und W. Ackermann, Grundzüge der theoretischen Logik, Berlin (6. Aufl. Berlin/Göttingen/Heidelberg 1972), § 12.